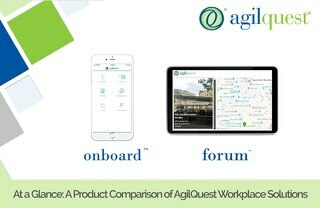 Coming this summer, our new platform, the Agilquest Forum, will introduce the workforce to an entirely new, cloud-based, multi-sided, SaaS platform that removes real estate as a barrier to collaboration, whether that’s between departments or between companies. Teamwork, collaboration and the understanding that people are performing more and better work outside of the traditional office environment is driving innovation, productivity, engagement and revenue generation. 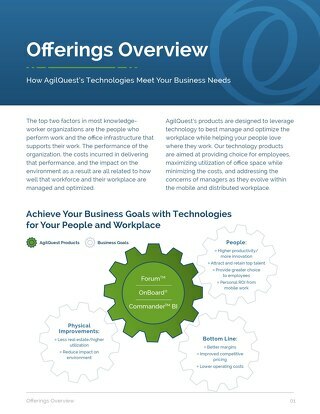 It is the understanding of the shared influence of people on technology and technology on the workforce that has lead AgilQuest to develop an entirely new way for people to choose, use, and enjoy places wherever, whenever they need to work. 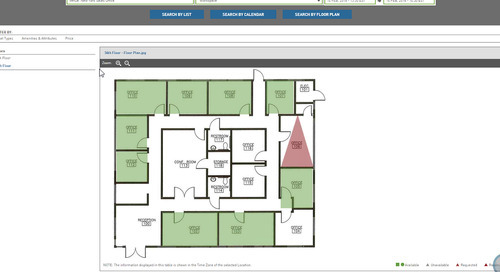 The new system gives people an intuitive and easy-to-use, consumer-grade platform to find and reserve a place to work. The fully responsive interface fits any screen with a sleek design reminiscent of popular platforms that take advantage of today’s sharing economy, like Pinterest of AirBnB. 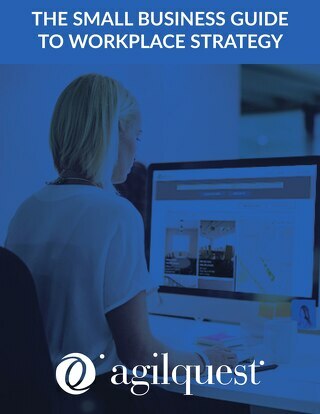 For companies, not only does it give their employees an exciting way to engage with their work, but they can reduce the Total Cost of Ownership by avoiding any installation, infrastructure support (hardware, system software, databases, IT personnel) or upgrades. 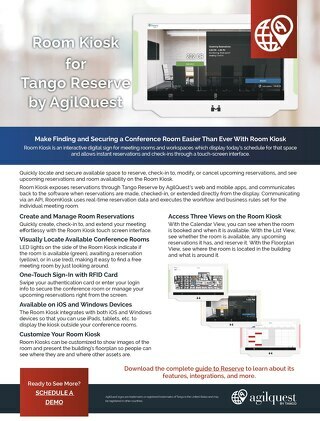 Perhaps what is the most revolutionary feature of the Agilquest Forum is the ability the ability for a tenant or landlord to leverage their office space and generate revenue by publishing that space to their partners, customers, and prospects. 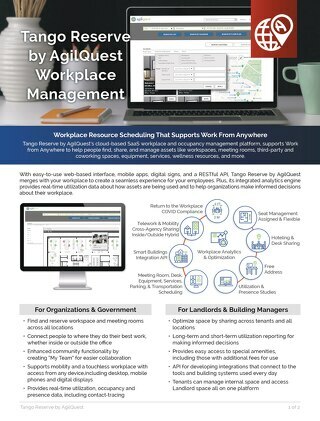 Imagine using agilquest’s robust analytics to determine exactly how much space your organization really needs to supply its people’s workplace needs, and utilize the unused space as an income stream and an asset to help grow the company. 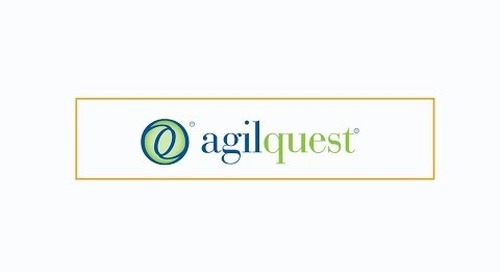 Love where you work with AgilQuest. 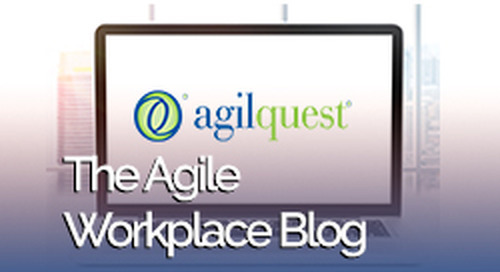 Technology to support your workplace and workforce productivity. 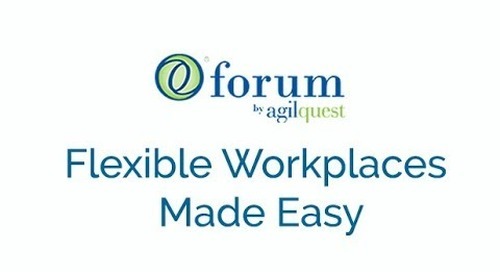 AgilQuest's workplace booking tool, Forum, gives your employees an easy way to find and reserve the best workspace, whenever, wherever they need to work. 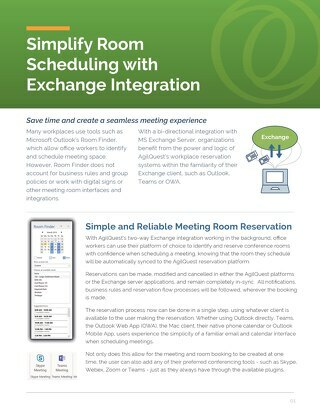 Connect people wherever they are, with the workspaces they need to collaborate, innovate, produce, and love where they work. 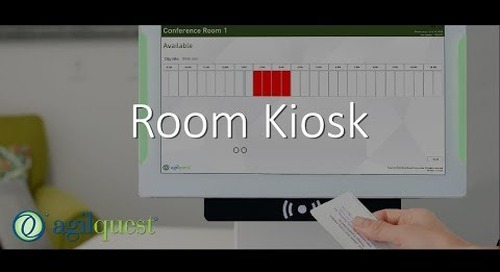 More than just a reservation system. Read More about our SaaS platform's value and features. 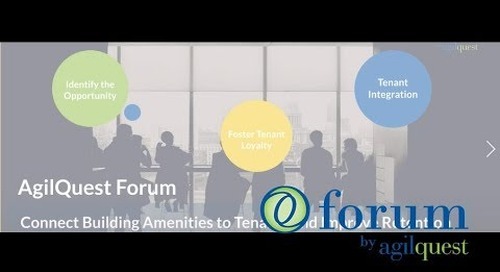 See how Forum helps you attract and retain office tenants by connecting them with your building amenities for an enhanced experience. 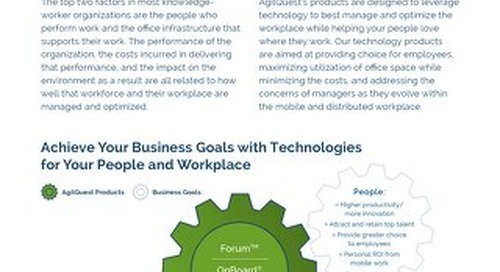 Compare the features and functions to see which platform fits your organization's needs. 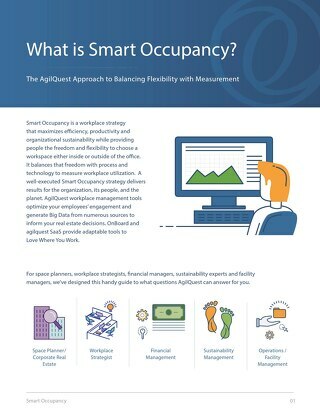 Justify your workplace technology spend by realizing the additional ROI flexibility and space utilization can produce. 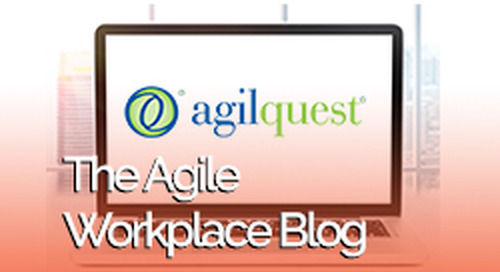 The new agilquest platform is an exciting, new workplace tool designed to enhance collaboration inside and outside the traditional workplace giving organizations the ability to reach beyond its walls. Robert Fulghum shares his thoughts on sharing the excess capacity of our assets. 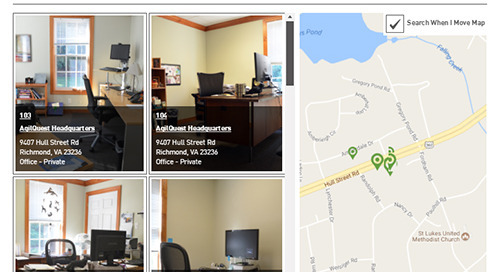 Commander BI analyzes and reports on historical actual office space utilization data from desks and meeting rooms to support corporate real estate, workplace strategists and space planners.